HER4 Receptor Test is used for determining the choice of chemotherapy medication and to determine the prognosis of the tumor. 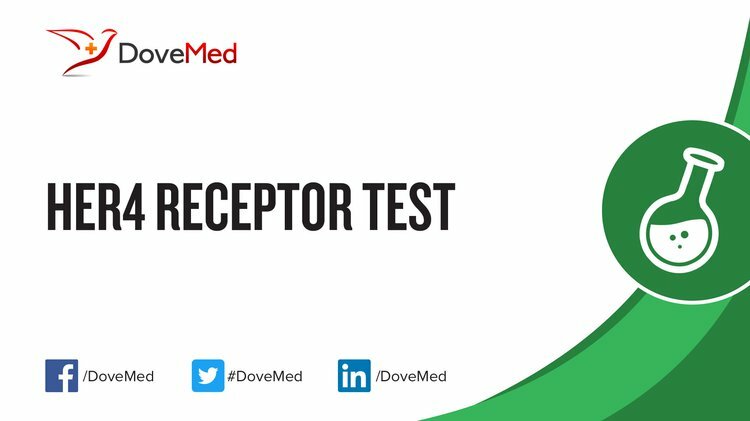 What are the Clinical Indications for performing the HER4 Receptor Test? How is the Specimen Collected for HER4 Receptor Test? Sample required: Tissue biopsy from site of breast cancer, prostate cancer, and childhood medulloblastoma. 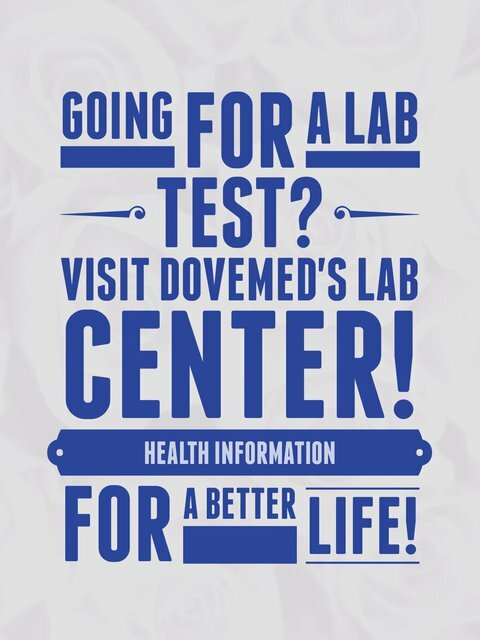 What is the Significance of the HER4 Receptor Test Result?